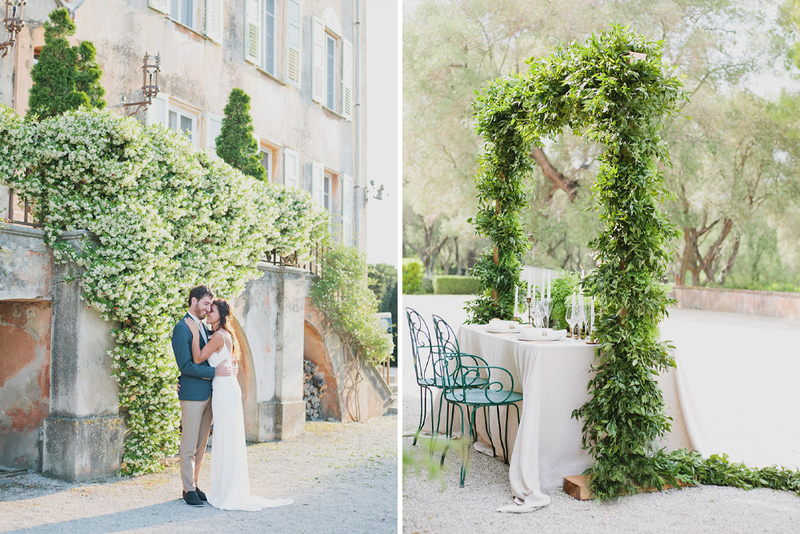 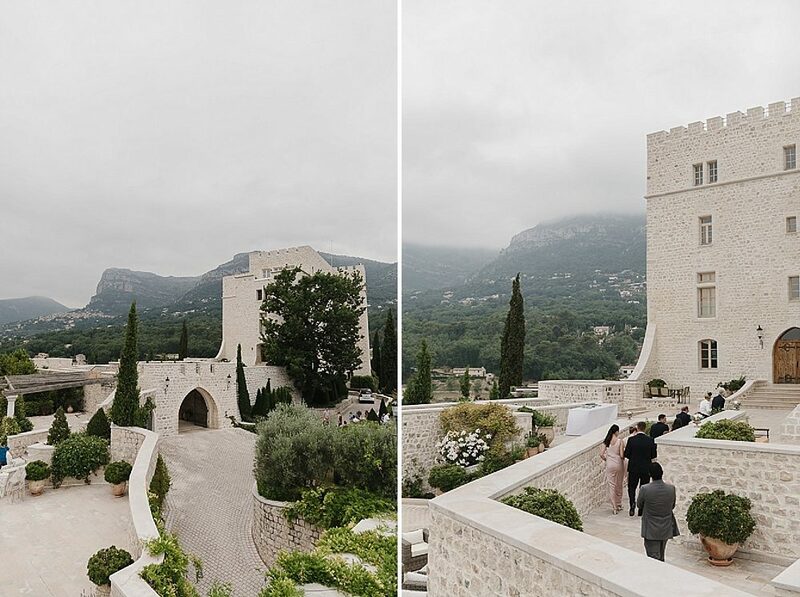 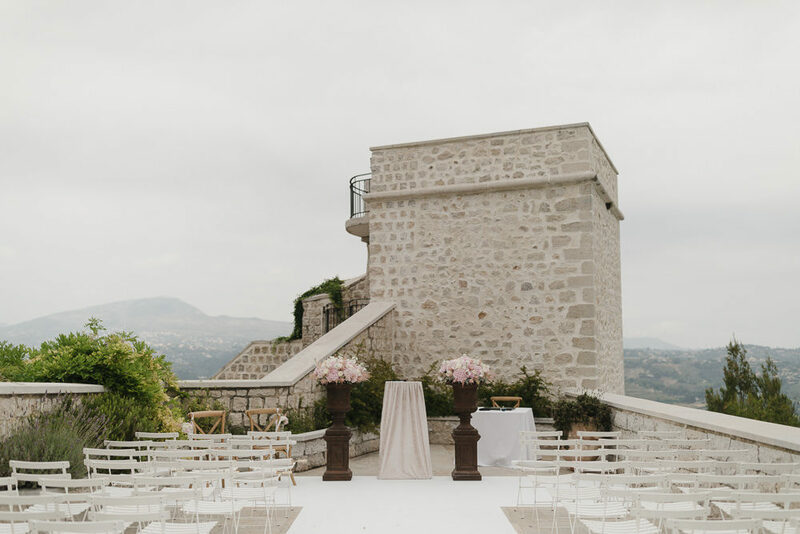 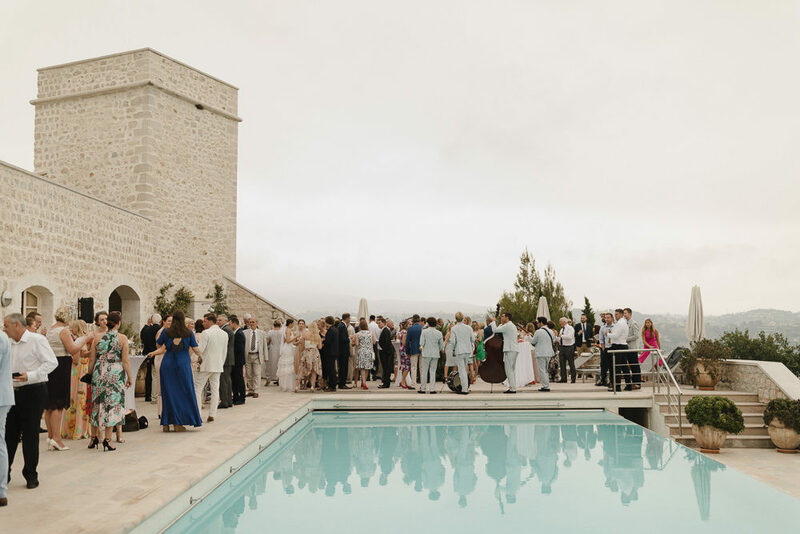 HOLY SWOON this French Riviera wedding is just perfection. 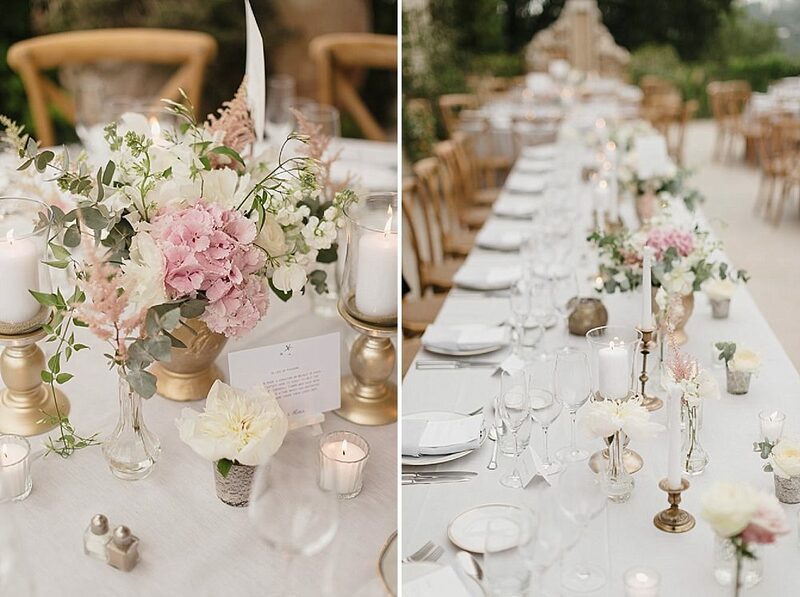 From the picturesque Chateau Saint Jeannet wedding venue to the romantic blush pink & white colour scheme, you’ll be transported in to a world of pretty. 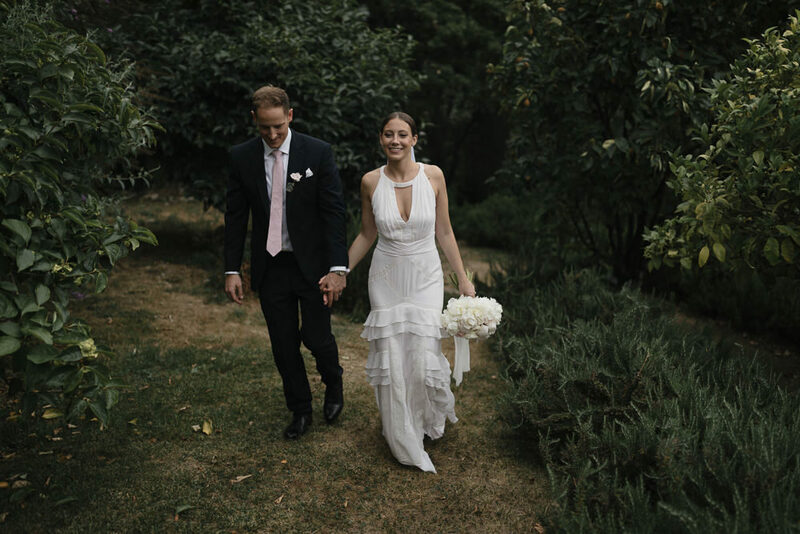 Bride Lucy for one is a vision in her Temperley London gown. 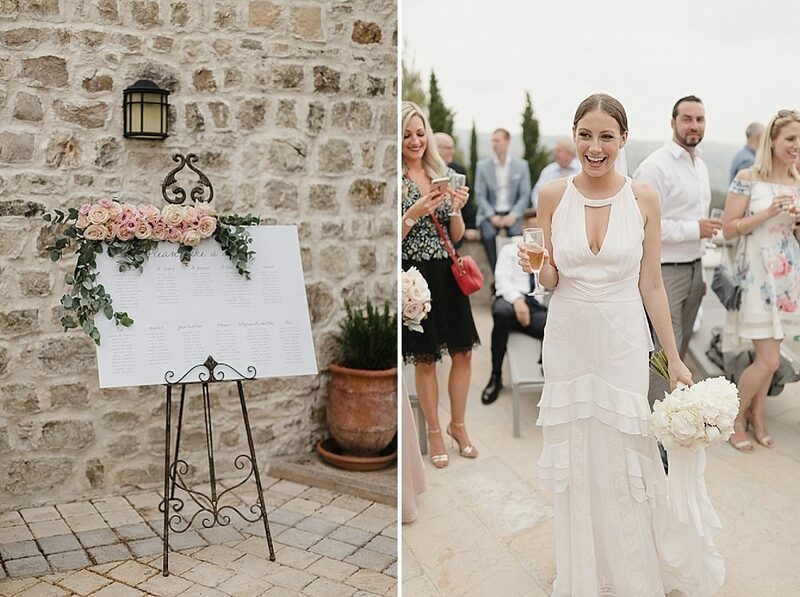 The frills, the appliqué detail and gorgeous swept back hair showing off the neckline will have you screaming bridal goals. 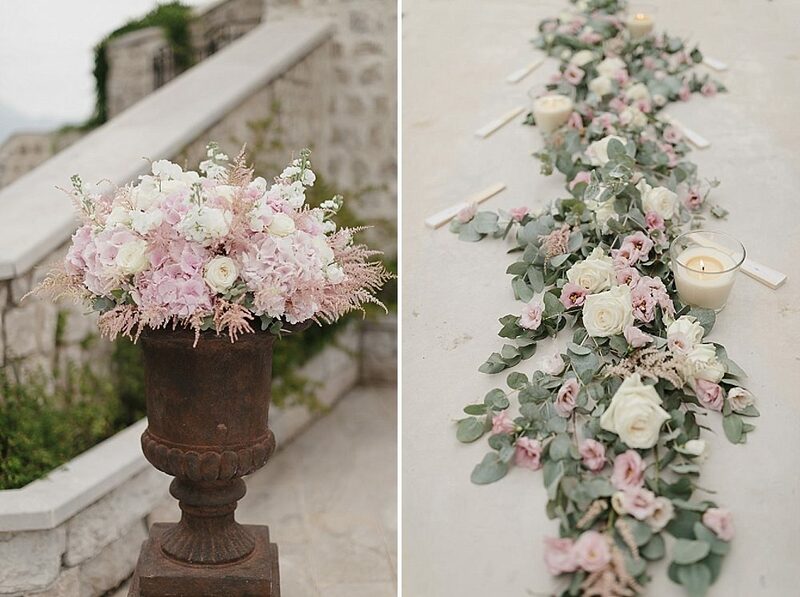 As will her bridesmaids in their boudoir pink Ghost dresses. 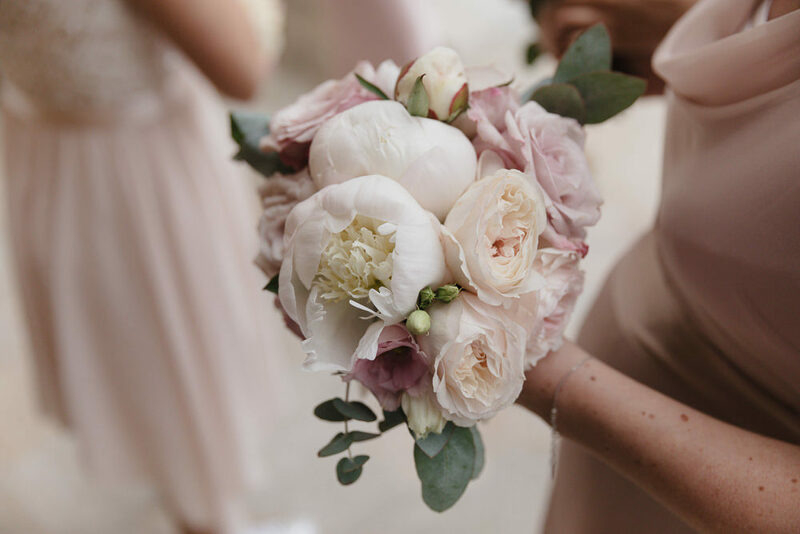 Don’t you just love that name. 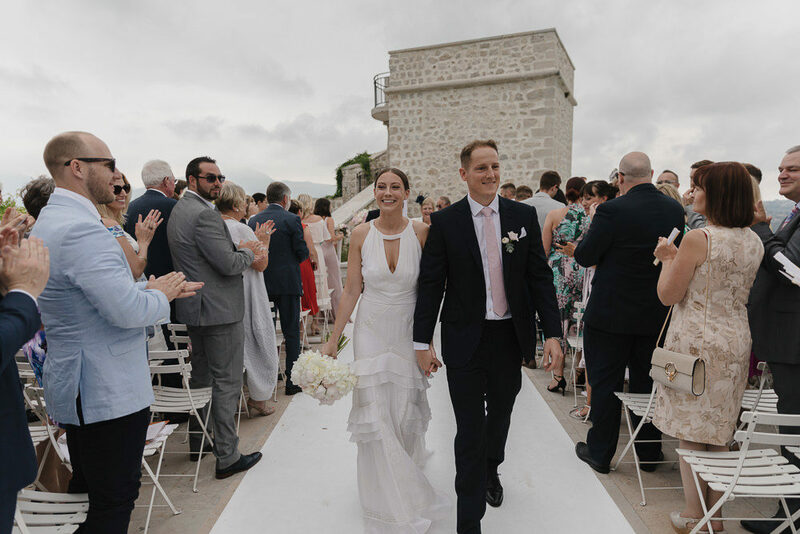 Both Sebastien Boudot and Shoot Me Now Films tell the story of this gorgeous couple and their destination wedding beautifully, so sit back, relax and enjoy.